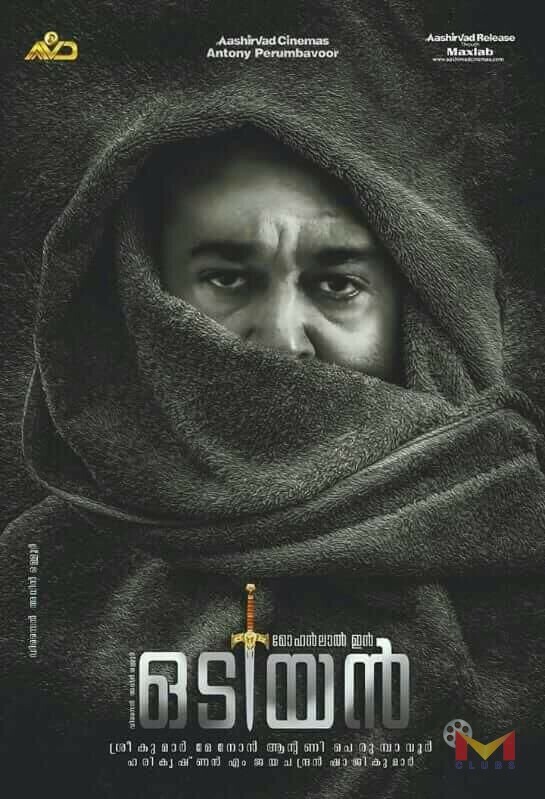 Odiyan is a Big Budget Malayalam Movie directed by famous advertising filmmaker V A Shrikumar Menon. 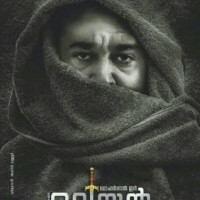 Mohanlal and Manju warrier will plays the lead roles in the movie. 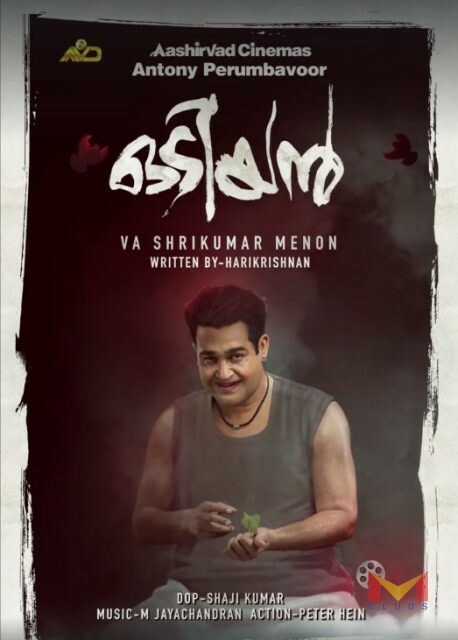 Scriptwriter and senior Journalist Harikrishan, who won the National Award for best screenplay for Shaji N Karun directed ‘Kutty Srank’, has written the story and screen play of the film. Prakash Raj also has an important role in the film. 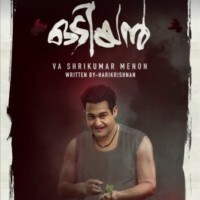 The film is based on the life of Palakkad-Malabar region tribal community villagers, who have some power to transform themselves into animals and scare people. It will be adapted in Tamil and Telugu as well. 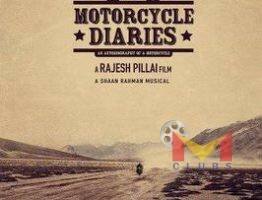 The movie is produced by Antony Perumbavoor under the banner of Aashirvad Cinemas.